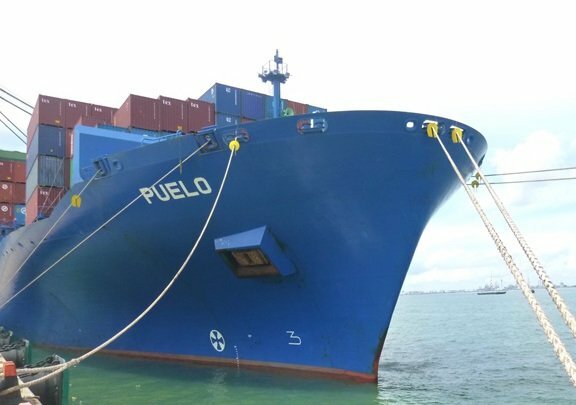 Greek owner Diana Containerships has fixed 2006-built post-panamax containership Puelo on time charter to Japan’s Mitsui O.S.K. Lines. The charter is for 50 days commencing June 13, at a gross charter rate of $14,600 per day. The 6,541 teu vessel is currently on charter to MSC at just $6,500 per day. Diana said the new contract will generate around $730,000 of gross revenue. What is the break even rate? Not really any of my business, but I’m a curious investor.